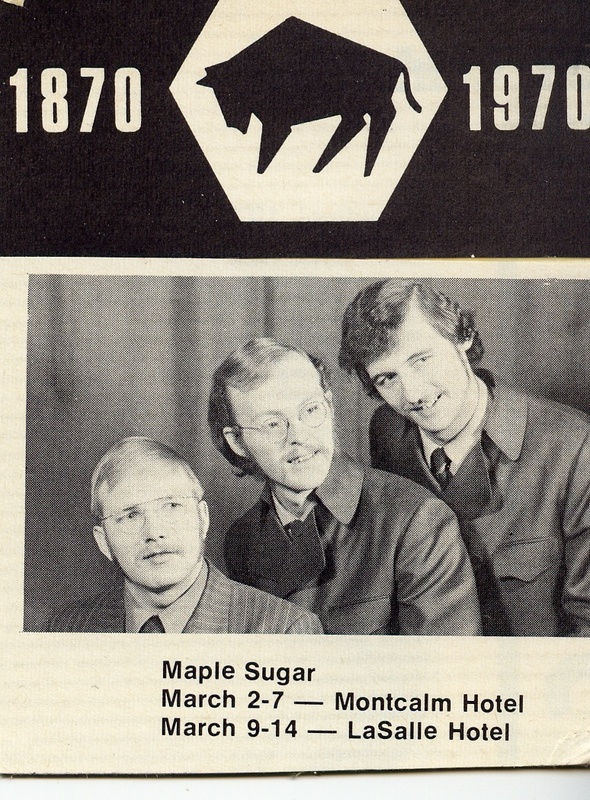 The Manitoba Music Museum is a website dedicated to the Musicians of Manitoba. 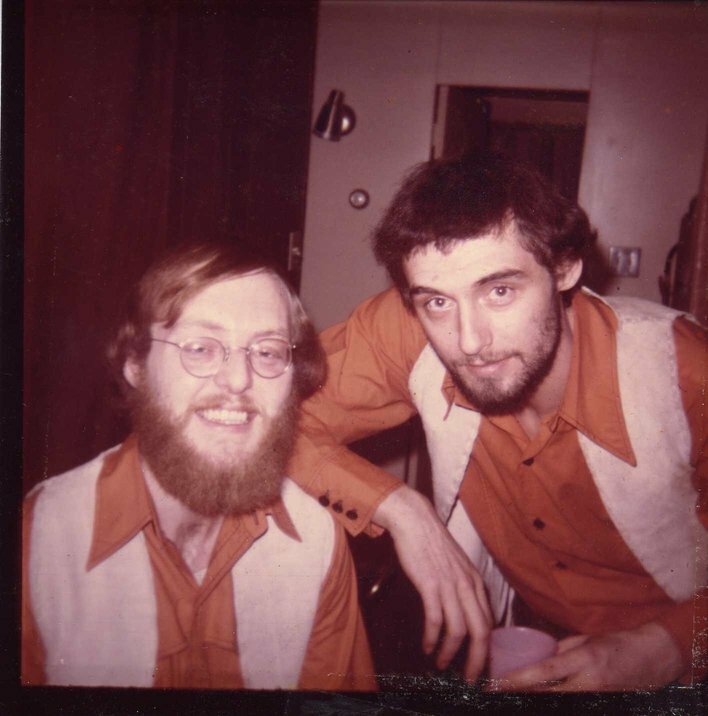 Ted Schinbein & Brian Howe , a club duo, working with Len Andree productions in '69-'71 in Winnipeg and out on 'the Andree' circuit' of that time. In the late 70's we added Bob Russell on drums and became 'The Fellowship'. 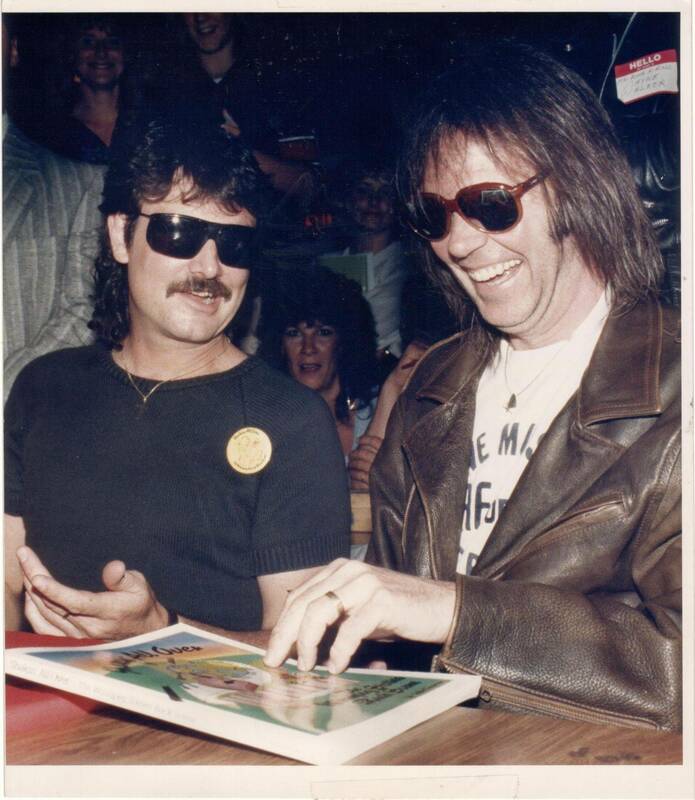 In the mid seventies Dennis (Petrowski) Chan and I played Winnipeg circuit as a duo also, for part of a year . Still a working Musician over 40 years later :-) and still diggin it.